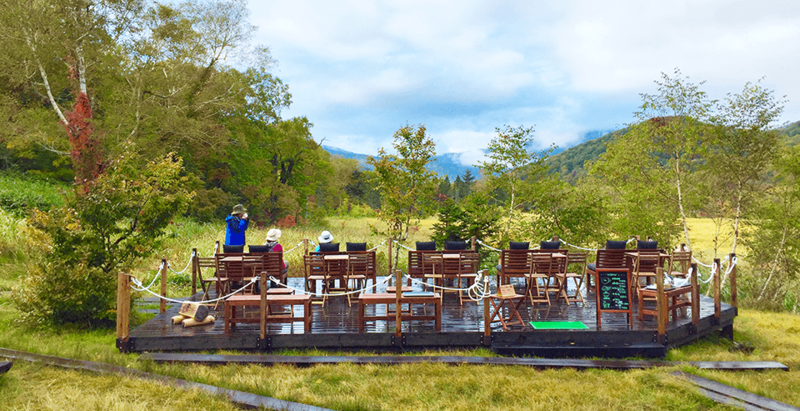 Located 45 minutes down the mountainous trails of the Hatomachi pass, and then a 3 and a half hour trek across the vast wetlands of Oze, our hot spring lodge is truly a world of its own. Our hot spring has a reddish hue, due to the naturally-occuring sulfate minerals contained in it. 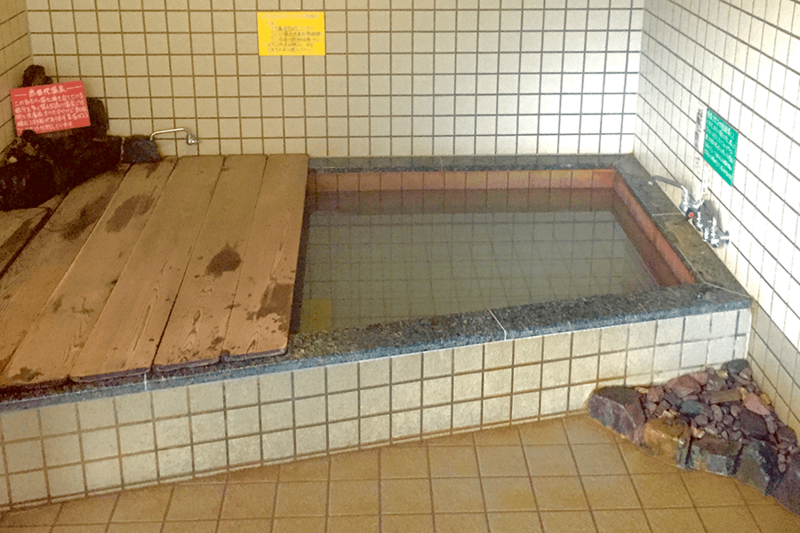 We clean and maintain our hot spring daily, always keeping a consistent 24°C (75.2°F) water temperature. 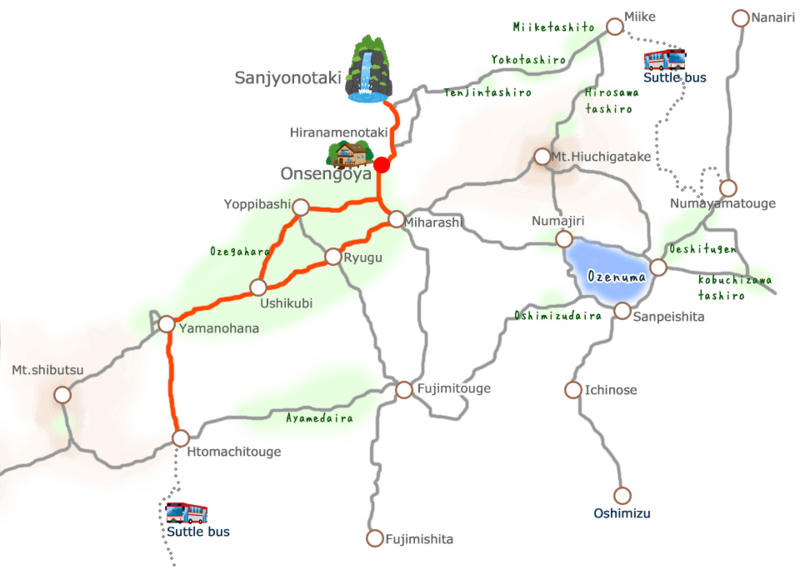 There are no roads within a 10km (6.21 mile) radius. All resources, including the fuel to generate the electricity, are transported here via helicopter or by foot. 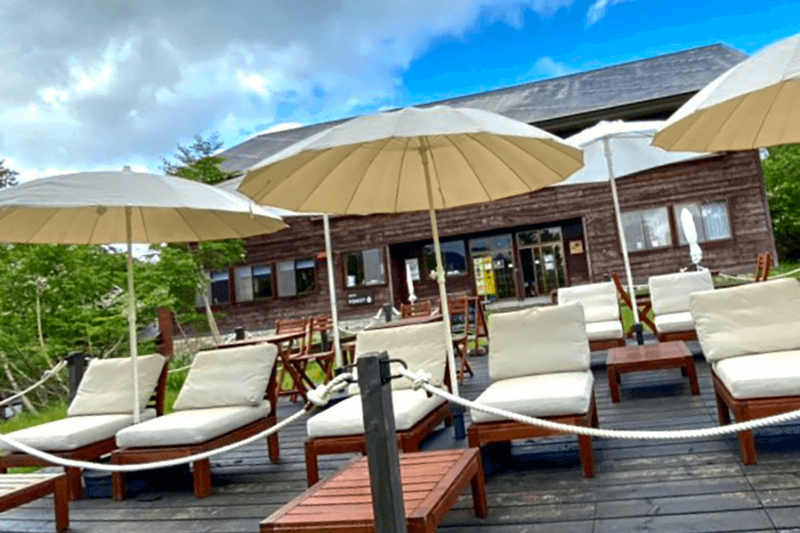 It is a fabulous location in the middle of the great wilderness, isolated from the convenience of civilization, with no man-made objects except the lodge itself. 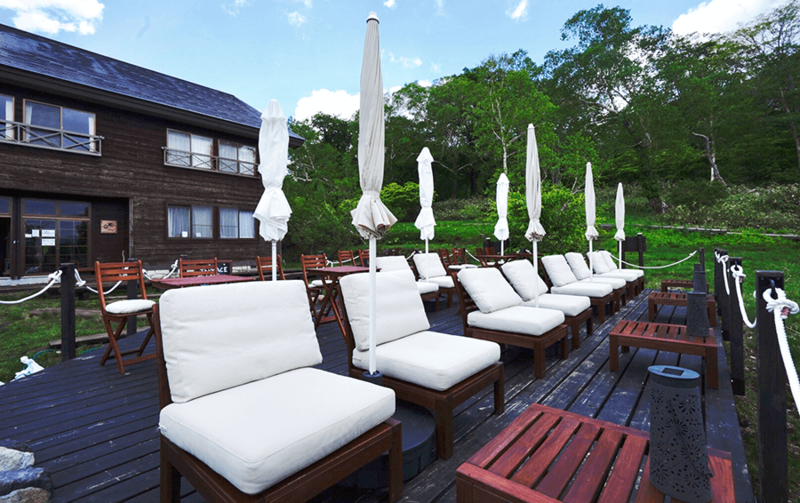 We recommend first-timers to start the journey from the Hatomachi pass. We have revised the prices for the 2019 season. Taxes not included. Shown is the price per stay without meals. Comes with sheets and a small towel. Special dinners are exclusive to weekdays, and prior reservation is needed. No last minute reservations accepted. 10 servings available in total. 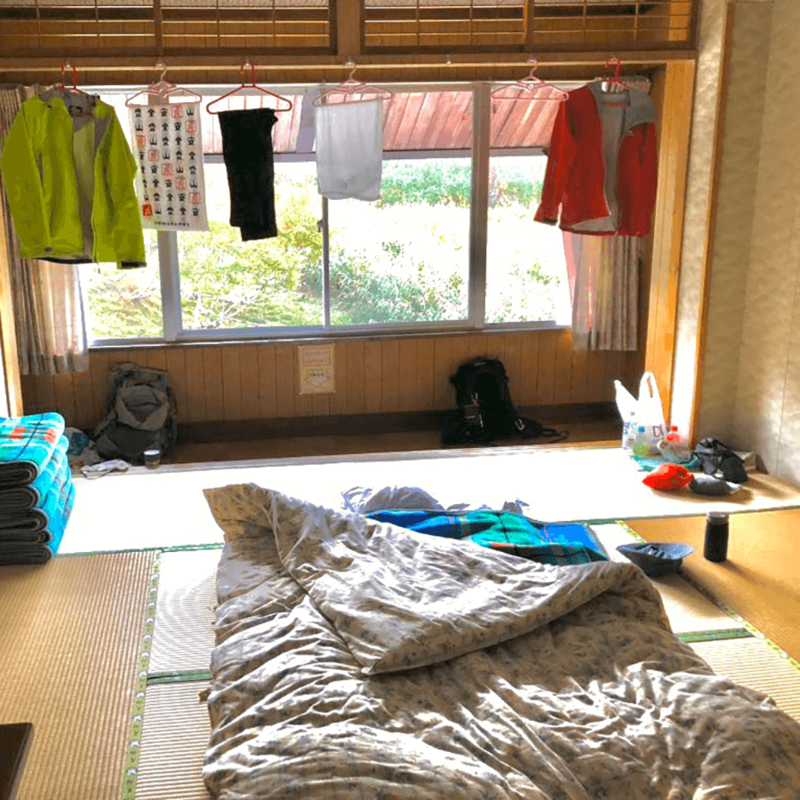 ¥7000 for single person stay, only if there is an open room in the annex building. 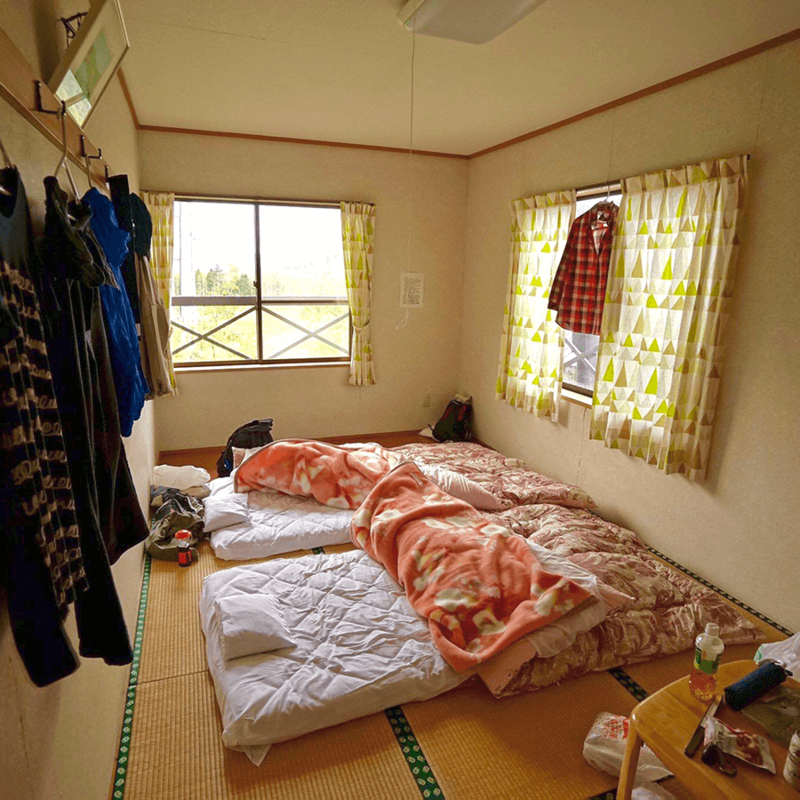 ¥500 discount for sharing a room during peak hours. 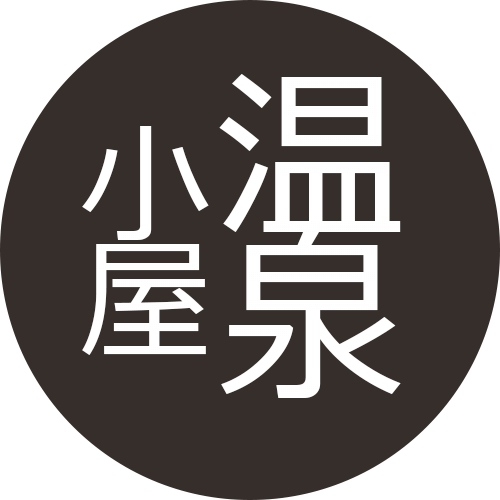 ¥1000 discount for elementary school students. ¥2000 discount for infants. *Please cook any foods outside or on the porch of the annex building. No laundry system. Any trash brought in must be taken back home upon departure. 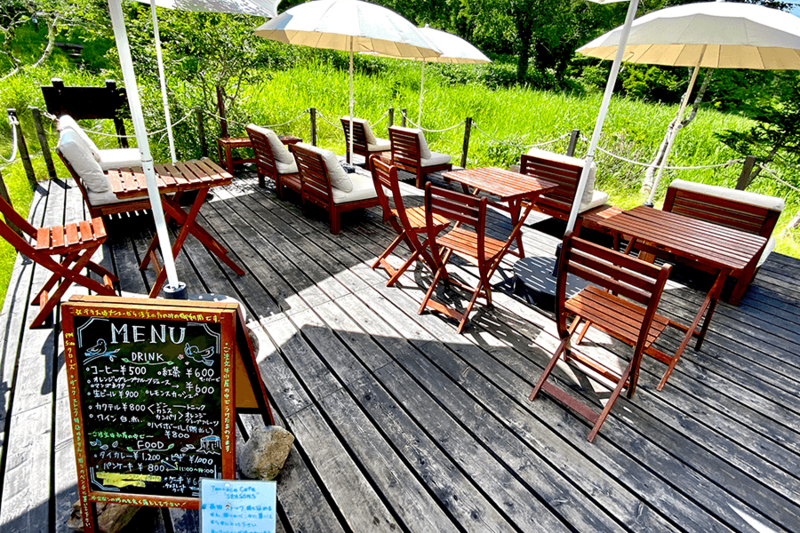 「SEASONS」: A fancy cafe tucked away in the wild. 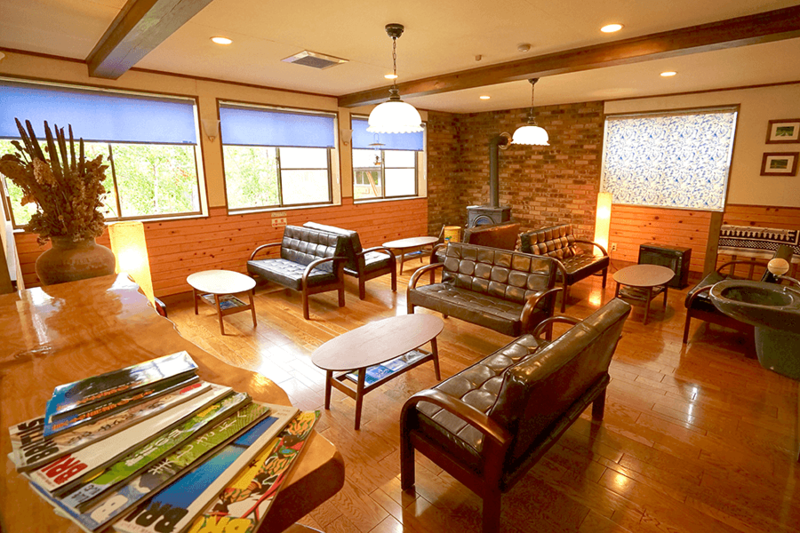 It is joined with the woody indoor cafe 「FOREST」. Bathe in the power of the wilderness, and relax yourself to your heart’s content. 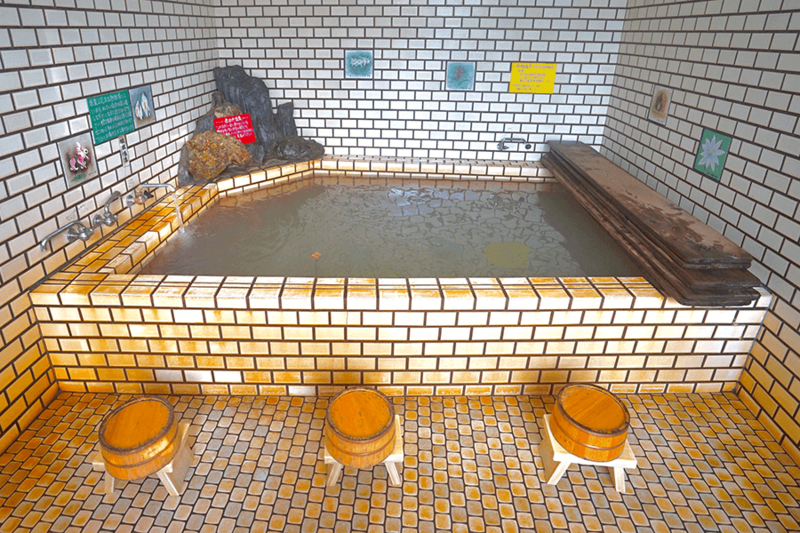 Hot spring is also available for use for day trippers. Prices listed include tax and location fees. 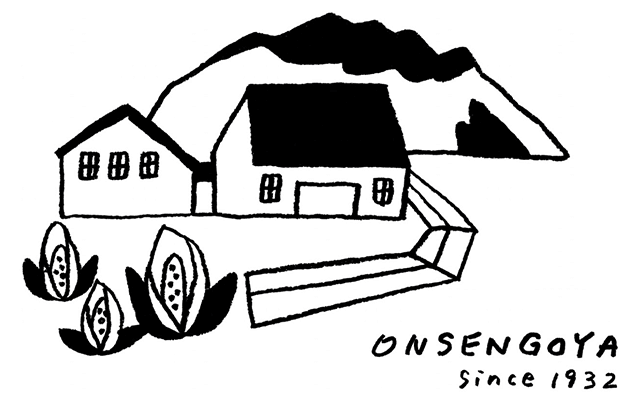 *Oze is a mountainous area that is impassable by car. Please wear appropriate hiking shoes, and please do not forget to bring a raincoat as well.